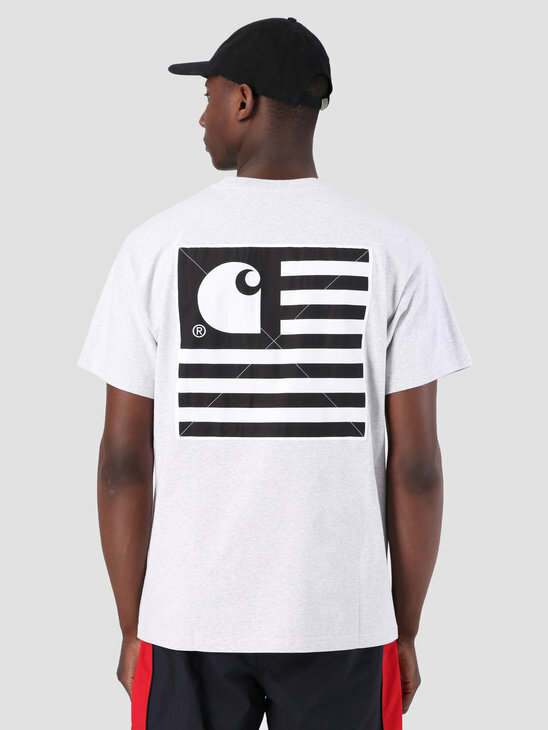 Carhartt WIP is a super well known streetwear brand for many years, known for the cool Carhartt WIP Chase line. 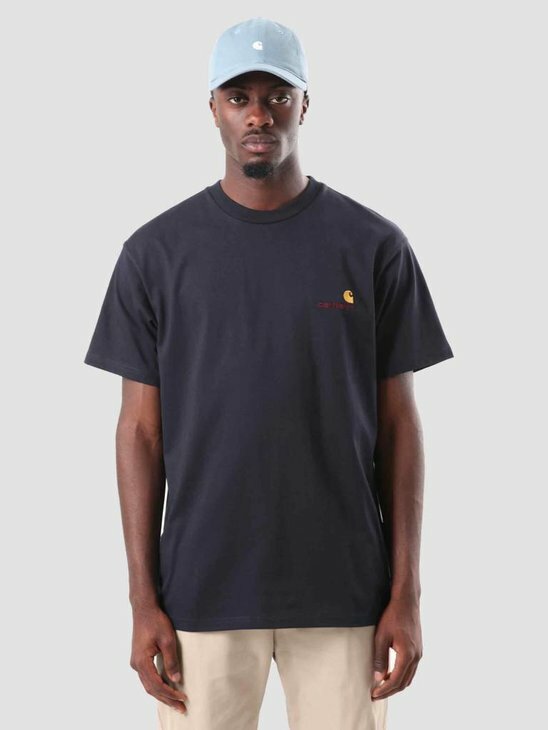 Carhartt WIP has products for every season. 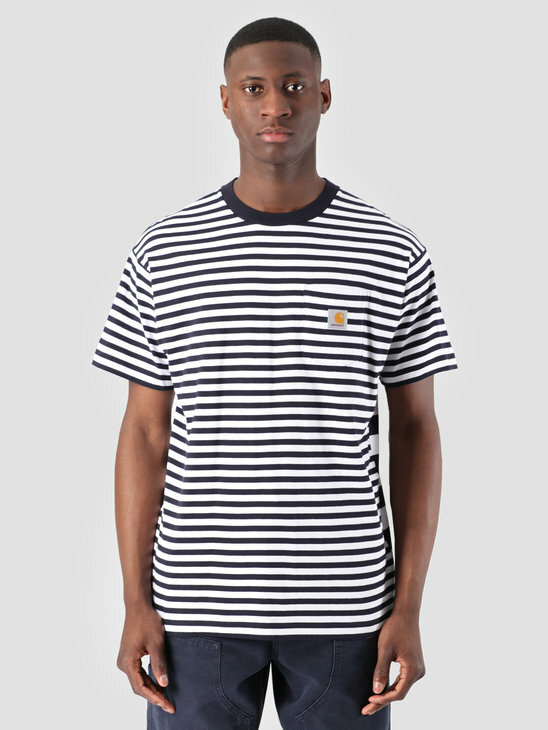 Original a workwear brand but products are now worn for everyday streetwear looks. 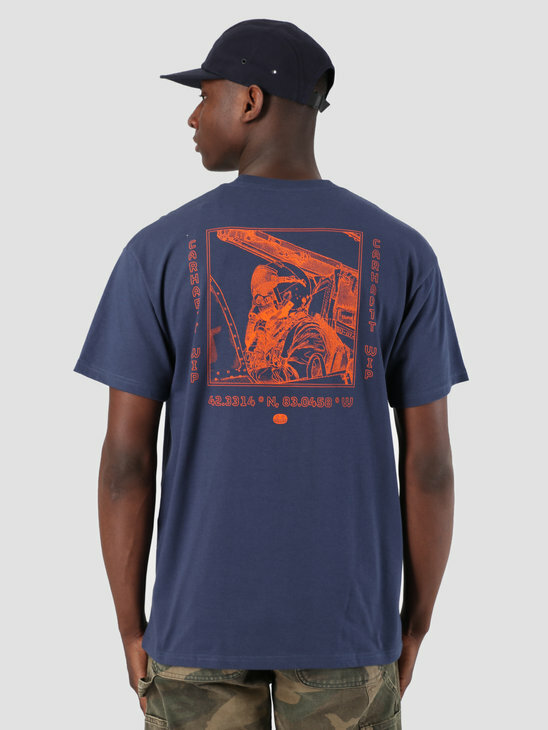 Carhartt WIP has many landmarks. 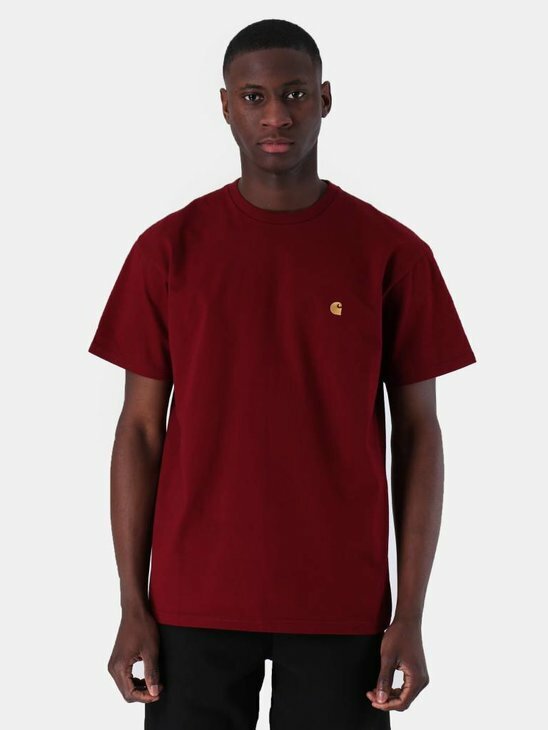 For example the golden 'C' embroidery or the well known 'Carhartt' characters. 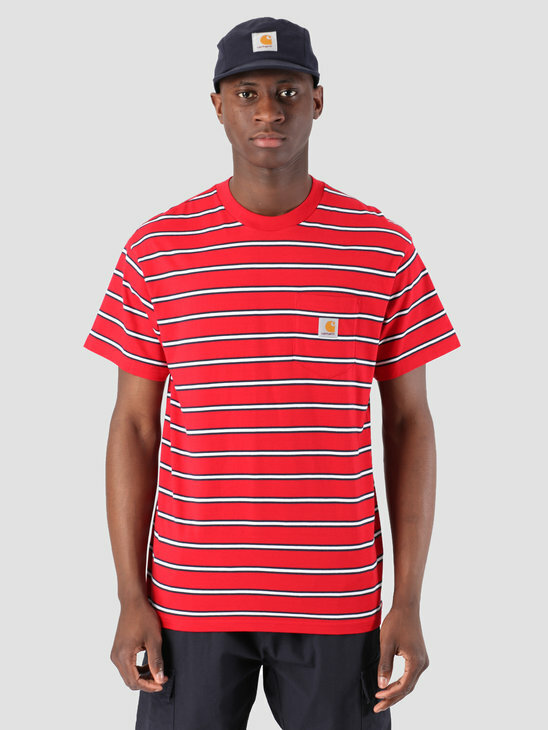 Because we want to make shopping easier for you, we placed all the Carhartt WIP t-shirts on this page. 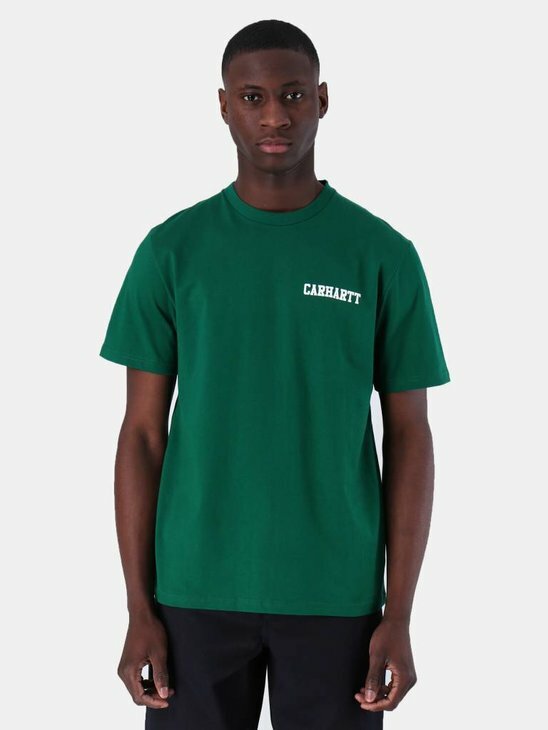 So Carhartt WIP t-shirts only. 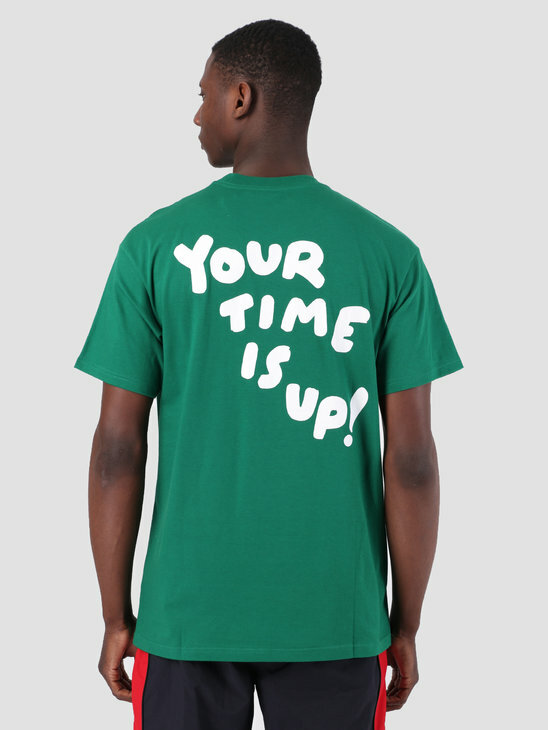 Everybody needs a t-shirt. 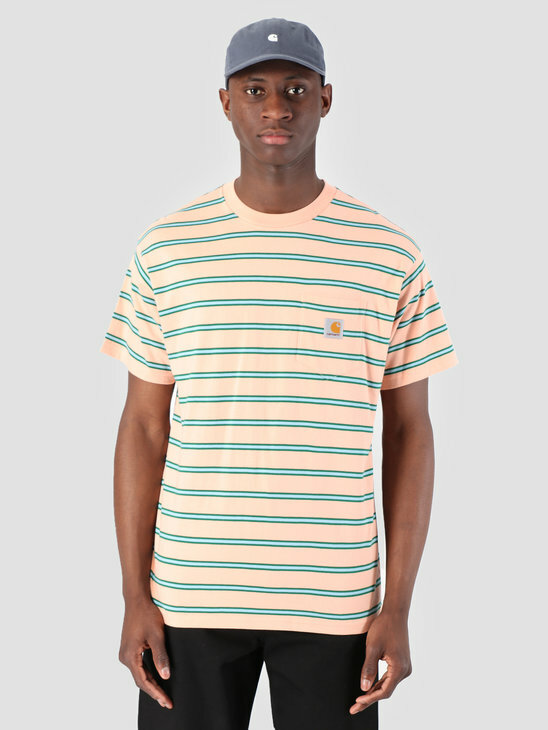 A t-shirt fits with every outfit. During summer or during winter underneath a shirt. It is important to have stylish tees. 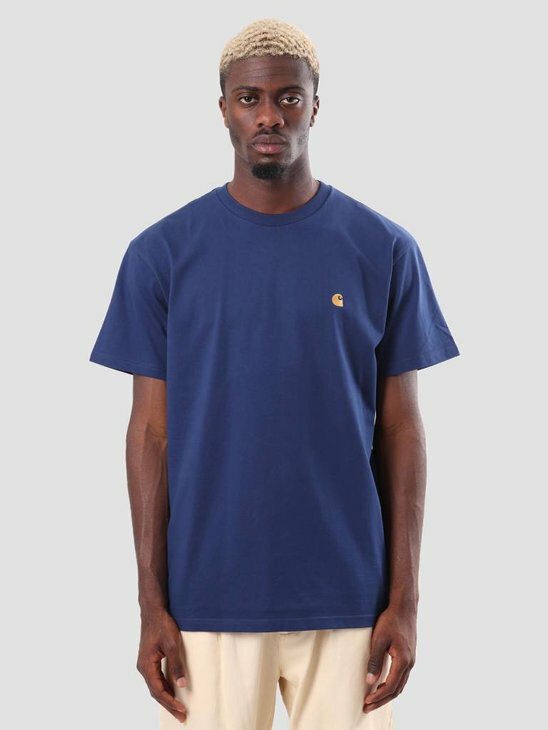 The Carhartt WIP t-shirts are simplistic, clean, striking and high quality tees. 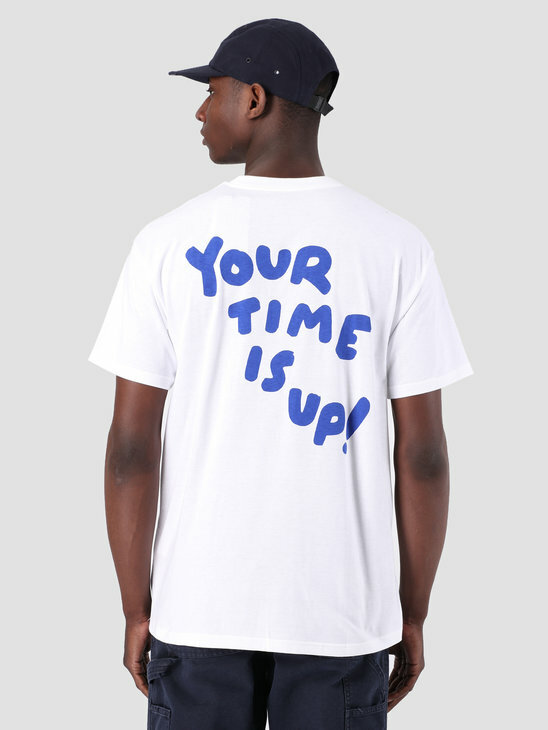 Check our offer here, there is a cool Tee for everybody! 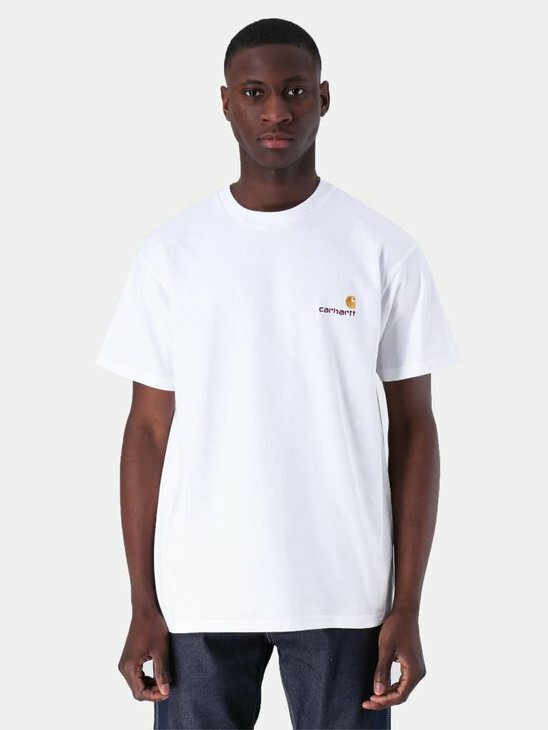 FRESHCOTTON sells Carhartt WIP products from the early beginning. The brand was and still is very populair. 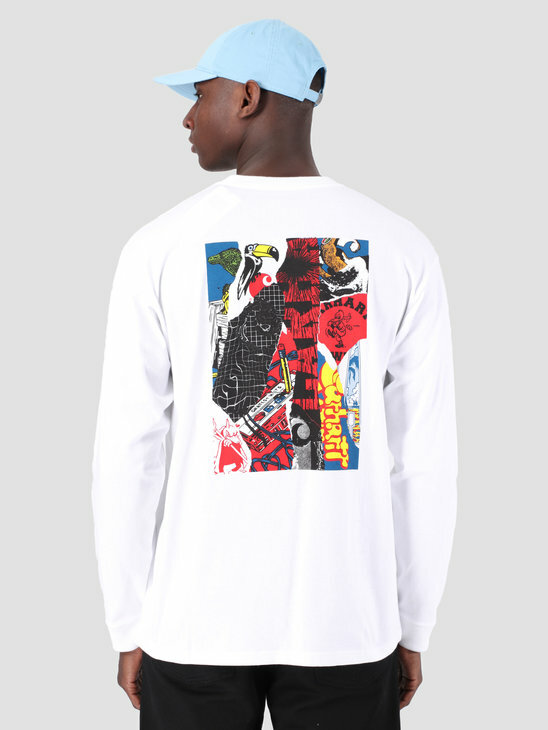 We as FRESHCOTTON think it is a very cool brand, so we want to offer you their products! 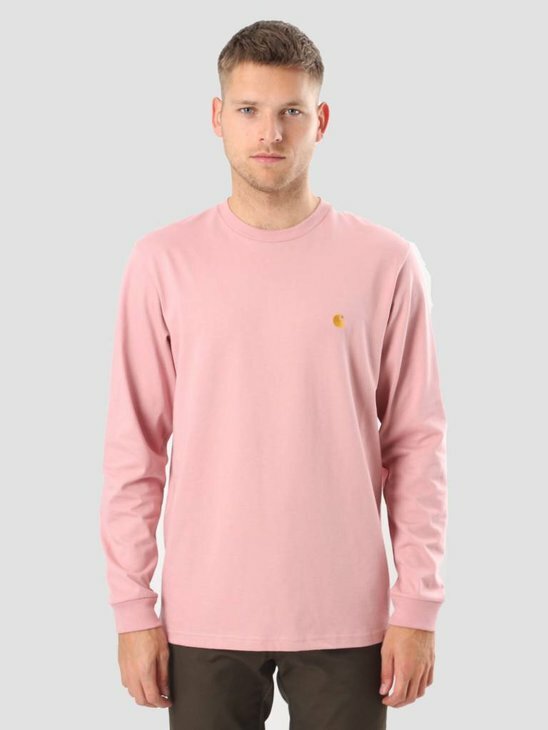 We have for you Carhartt WIP t-shirts, Carhartt WIP sweaters and hoodies, Carhartt WIP jackets, Carhartt WIP beanies, Carhartt WIP pants and Carhartt WIP shirts. 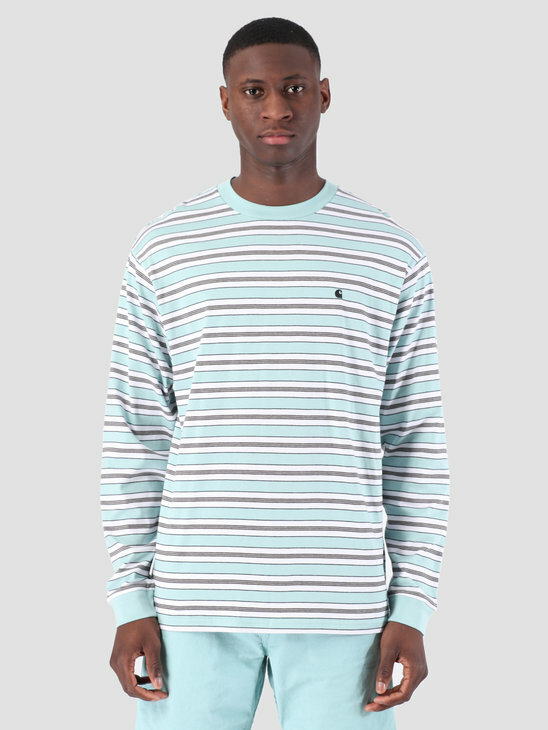 Or check the Carhartt WIP collections, like Carhartt WIP Chase, Carhartt WIP Script and Carhartt WIP State. 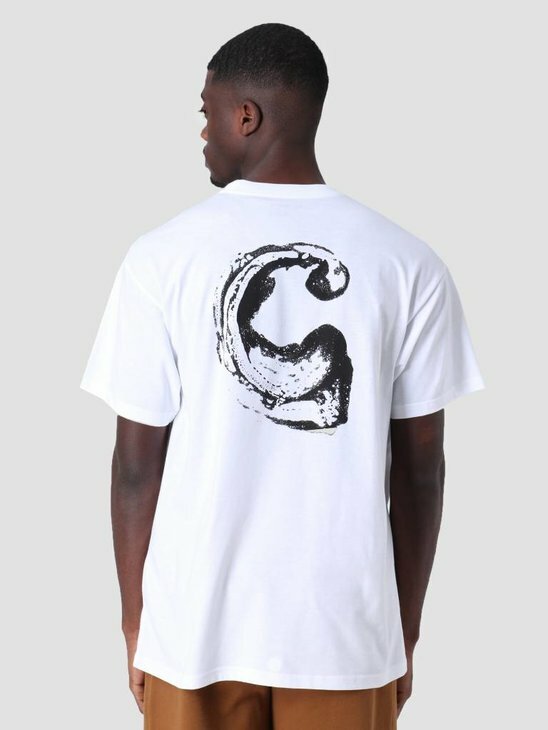 You can find all the Carhartt WIP t-shirts on this page. This makes it easy for you to pick your favorite t-shirt. 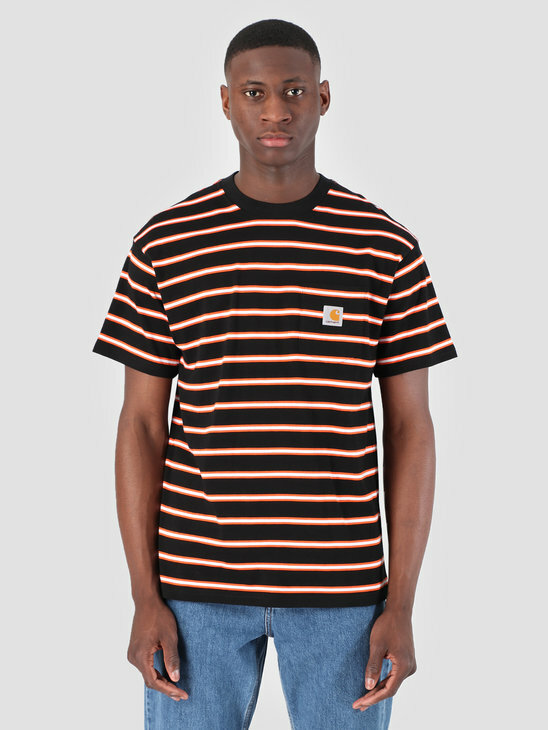 Upgrade now you t-shirt rotation with a nice Carhartt WIP t-shirt. Order before 23:30 and you will receive it the next day! Buying a t-shirt is not easy. We know that, that is why we have a couple tips for you. With this help we hope picking a t-shirt will be a bit easier. 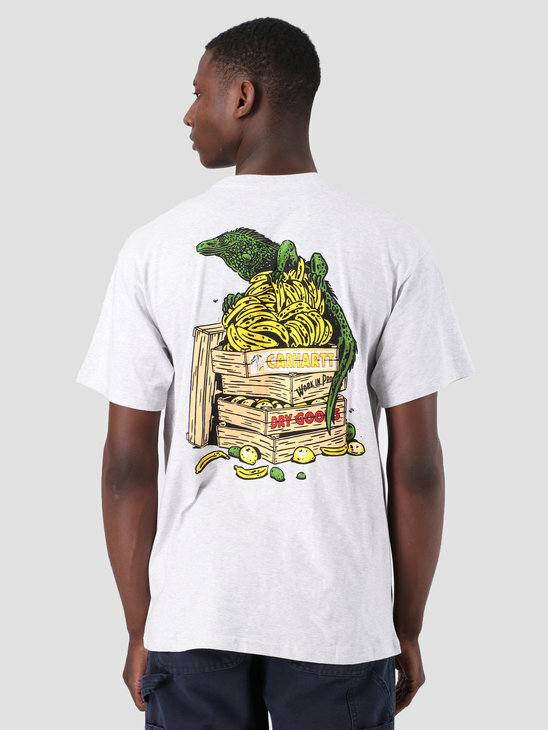 Look what the T-shirt is made of, and than make your decision. Roll up your sleeves for a sophisticated look. 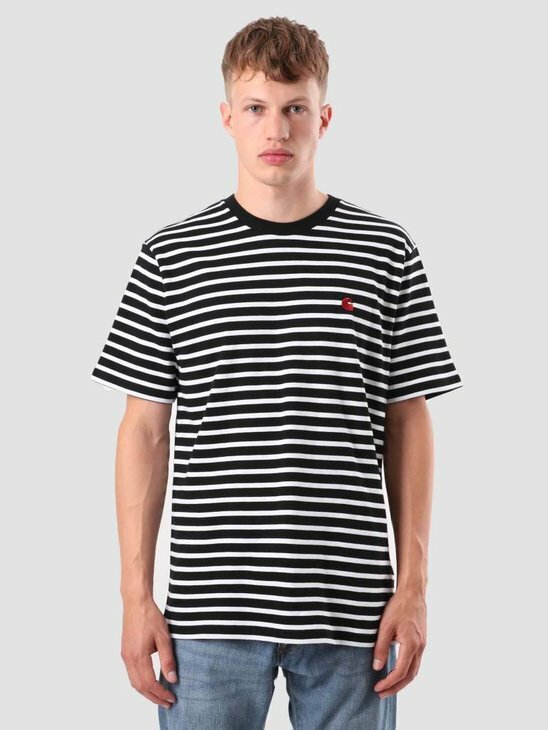 Watch out which fit the long or short sleeve T-shirt has.